Do the mean streets of L.A. have you running into potholes left and right? 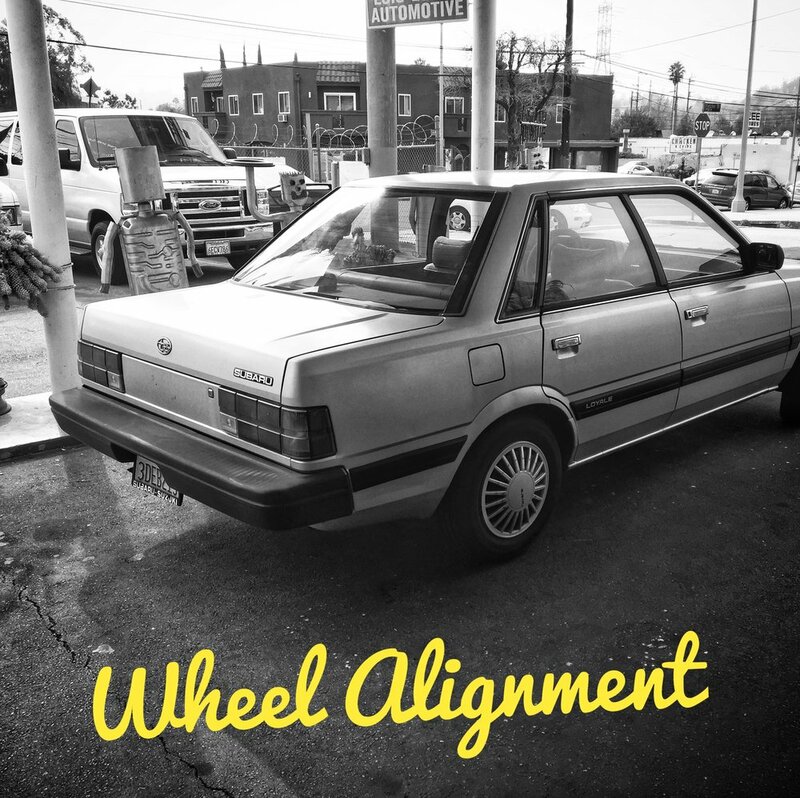 Get wheel alignment done right at Luis Lopez Automotive. Properly aligned wheels improve driver safety, enhance your driving control, increase fuel efficiency and maximize the life of your tires. Save your tires before it’s too late! 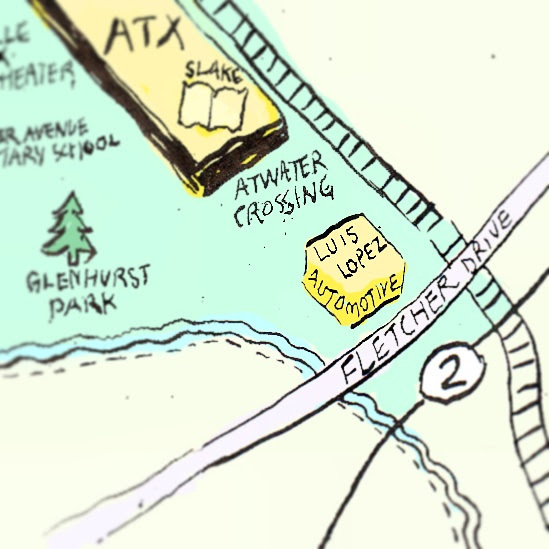 Our Alignment Service, now just $75.00*, includes assessing your vehicle’s steering and suspension components, and camber/caster/toe adjustments via detailed computer analysis that restore your vehicle’s alignment to as close to the original factory requirements as mechanically possible. * Most Domestic and Asian cars, vans, SUV and light trucks, including some European cars and SUVs.